Miami Valley Native & "The Voice" Contestant at the new PNC Arts Annex. 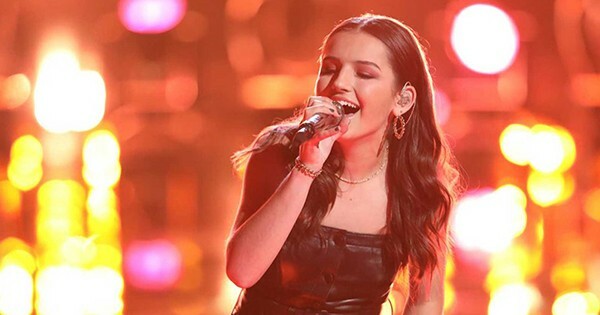 From a finalist for So You Think You Can Play the Schuster at 12 years old to one of the Top 24 on “The Voice,” 18-year-old Miami Valley native ABBY CATES has been performing for as long as she can remember. Now’s your chance to join her for a night of music, fun, and friends at the new PNC Arts Annex! Find more events like "Abby Cates"
A flexible home for creative, new arts experiences for all ages.